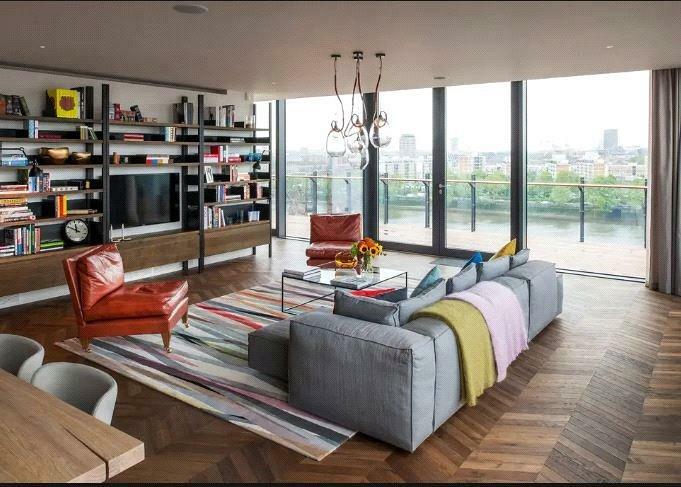 Located in Switch House East and set in the original facade is this fabulous 2 bedroom duplex apartment covering 1212sq.ft. 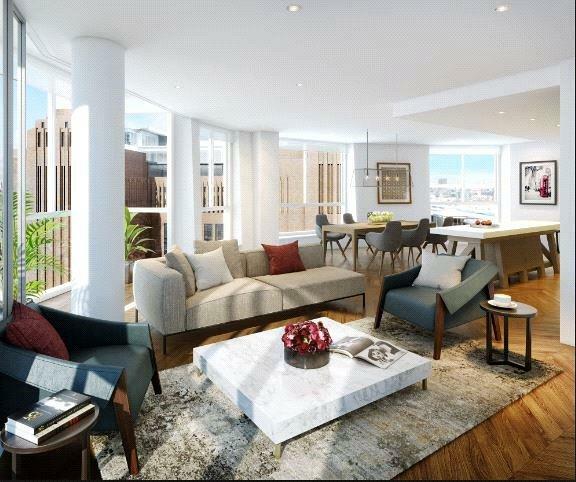 The property offers luxury living space finished to the highest of specifications throughout. The lower level consists of an open plan reception and kitchen with integrated appliances and benefits from a guest cloakroom. The upper level consists of 2 double bedrooms both benefit from en-suite bathrooms and access to a terrace. Residents will benefit from access to a 24 hour concierge, use of residents only gym, pool and spa, access to a residents only pavilion, business suite and library games room and roof terrace. 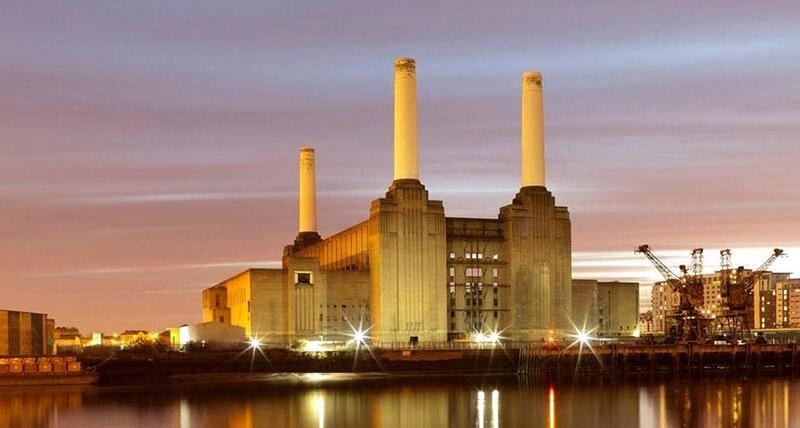 Battersea Power Station is located on the banks of the River Thames and within minutes walking distance of Chelsea and Westminster. Please not images are for example use only. 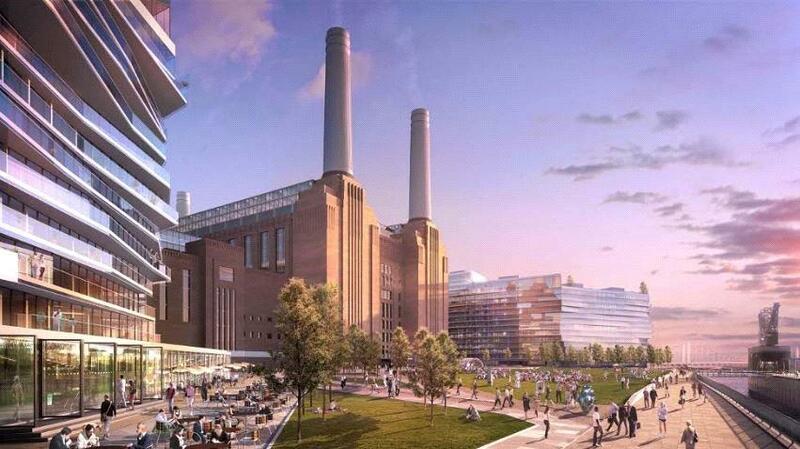 "Apartment within Battersea Power Station"